A little sweet, a little tangy and with a serious kick - this sauce lives up to its name! With a name like that, how can you say no?! A little thin but hits the three major flavor groups: sweet, spicy and tangy. The emphasis on this one is definitely sweet - but also thick 'n spicy! Available nationwide, this classic BBQ sauce is perfect for dipping, grilling and glazing. 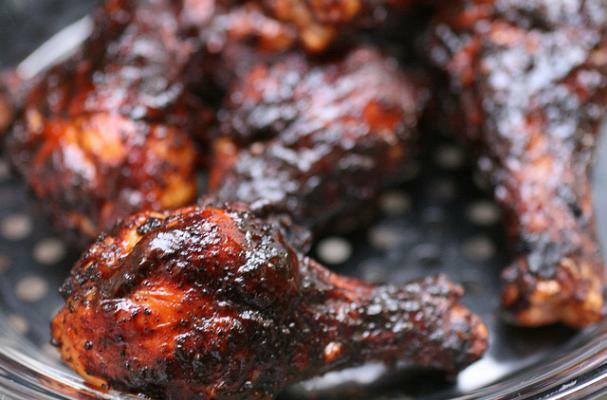 Sweet and smoky, the classic barbecue sauce combination. Click here for more information and BBQ sauce reviews. I was sooo disappointed. I was hoping to get some recipes, not links to commercial BBQ sauces. I looked at the ing. of Sweet Baby Ray's and it said caramel color, so I thought I couldn't have it. Isn't caramel gluten? Also, Sweet Baby Rays has "Modified food starch" without info on the source. I don't use it, and either make my own in a matter of minutes, or stick with Stubbs -- which is GF by ingredient.